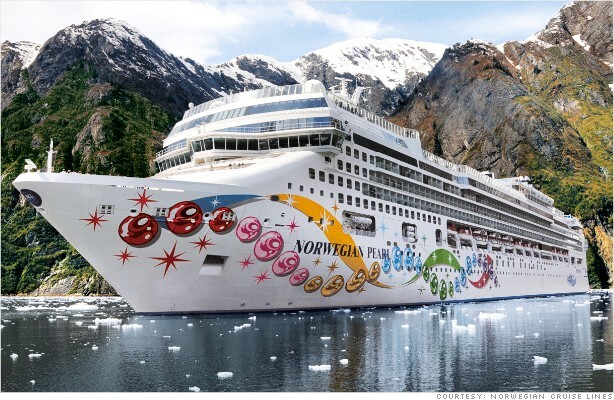 Norwegian Cruise Line plans to use part of the $446 million it raised to pay down some of its $3.1 billion debt load. A consortium of private equity firms, including Apollo and TPG, had acquired the company in 2008. It seems like cruise ship companies are back in vogue. Carnival Corp., and others, have struggled with bookings over the past year after Carnival's Costa Concordia crashed off the coast of Italy, resulting in 17 fatalities. But that's started to change. Just this week, shares of Royal Caribbean (RCL) hit a 52-week high on an improved outlook for bookings. And even Carnival (CCL) has started to make a comeback. Both profits and revenues have been increasing for Norwegian Cruise Line, which operates cruises in North America, Europe, and Central America. The company earned $165 million on $2.2 billion of revenue for the first nine months of 2012. Both were up 29% from the prior year. This week kicked off the first of the IPOs for 2013, with five companies going public.